A lot has been said about the potential the M division has to develop a proper supercar. With recent developments, such as the launch of an M Performance 7 Series – even though not a full-on M7 – spurring fans along, some started to think that BMW might finally move in this direction as well. As it turns out, the thought did cross through the collective minds of everyone over at M but, so far, no decision has been made as to manufacturing a proper BMW supercar. The reason for this reluctance is rather surprising if you ask us. In a recent interview with Australian magazine, Motoring, Dr. Ian Robertson, the man in charge of BMW’s sales department, said that the Motorsport division is simply too busy with other projects to develop a proper supercar under the M colors. “We have no plan for a standalone M car, like Audi or AMG. M is simply too busy. If you look at M and the work it has done, a lot of the development has been with M Performance, and it’s the same with i and the plug-in hybrids over pure electric vehicles,” Robertson confirmed. While at first you might be tempted to say that the whole M Performance project would better be dropped and a supercar developed, the reasons why this approach is being taken are obvious. It’s all about profitability. BMW is selling M Performance cars and parts at an unbelievable rate, bringing in more profits than what would an extremely expensive supercar bring in anyway. Chip in models like the M2 and special versions of it and the M4 and you get the picture. Instead, BMW will continue to focus on the future and try to figure out how low emissions and sports cars can go hand in hand. That’s one of the reasons why we got the i8 in the first place, a halo car for generations to come, showcasing what BMW can do. 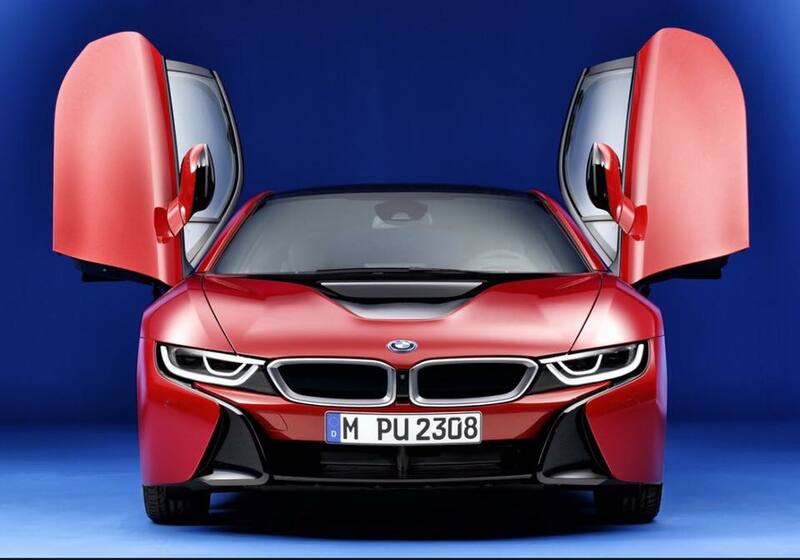 “It was clear with my mind that if we were bringing in an i8, we should not have another one based on it or competing with it from M. The i8 is a completely new interpretation of sports cars. We should never confuse that”, he noted.